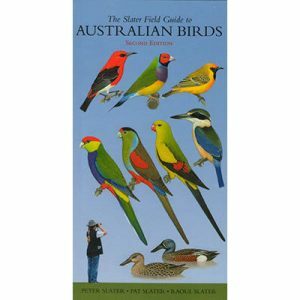 The Slater Field Guide to Australian Birds, winner of a Whirley award for the best Field Guide, has now been in print for 20 years. Beginners and experience turn to this guide identify birds they see in their backyards and on bushwalking, or birdwatching expeditions. 64 new or extensively revised colour plates, incorporating all of the new birds observed in Australia, including Tasmania and islands and territories since 1986. Many of the older colour plates have been re-organized and colour corrected. This Guide is designed for use in the field, to slip easily into a hip-pocket, backpack or glovebox. 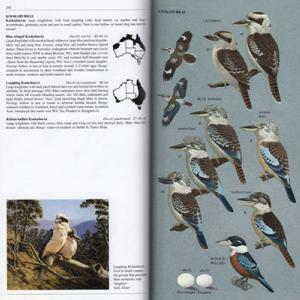 It describes and illustrates all of the approximately 800 species recorded to date in Australian region.The colour plates are designed to enable easy comparison between similar species. 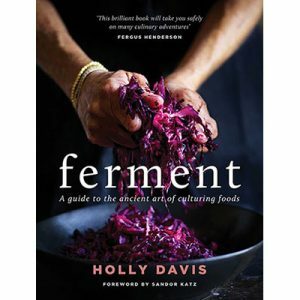 The concise and information text emphasises the best way to differentiate each species, with a key sentence setting out the most helpful characteristics to watch for. It details the different plumages of males and females, variations between juvenile and adult birds, and gives information on identifiable subspecies or races, together with their range, shown on a distribution map. 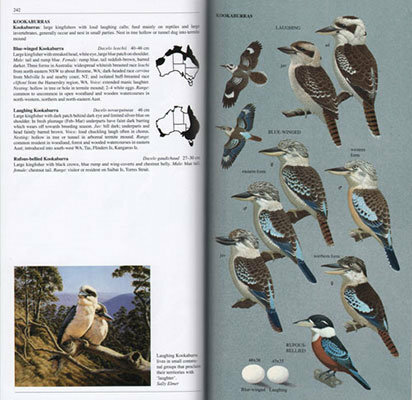 As well a typical egg of each species thats breed in Australia are illustrated and nests are described. Slater grew up in Western Australia and moved to North Queensland in 1966. He began photographing birds from an early age, has won numerous awards in international exhibitions, and was made an Artiste of the Fédération Internationale de l’Art Photographique in 1964. 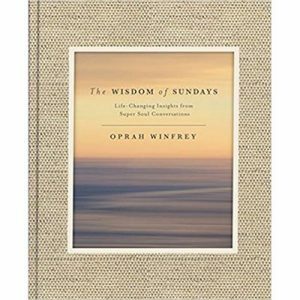 He has produced several natural history books and field guides, often in collaboration with his wife Pat or his son Raoul.